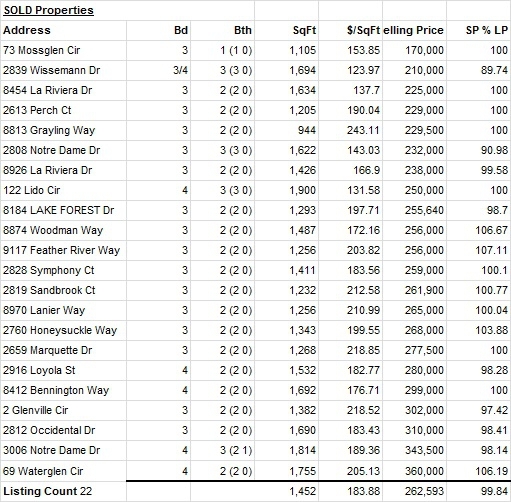 There were 22 homes sold in College Greens / Glenbrook / Larchmont / College Greens East for the month of August, 2013. That is up from the 16 sold in July, 2013. Here are the addresses and specific information. approval and 14 Pending Sales .